RallySport Direct carries many great intake options brought to you by PERRIN Performance. On this page, you are looking at the PERRIN Performance Short Ram Intake System. This is a direct replacement for your restrictive factory intake to free up more horsepower and more torque. Wow, all I bought this for was turbo noises. BOY I was NOT let down at all. I've still got about $7k worth of mods left to do on my 04 FXT. It is gonna be amazing. This just adds that cherry on top! 10/10 would buy again! Install was easy and flew by, the silicon tubing though had a hard time fitting over my aftermarket turbo inlet adapter. Other than that it was like 20 minutes to install! BUY THIS!! worth every penny. Does the job, sounds great, worth every penny. 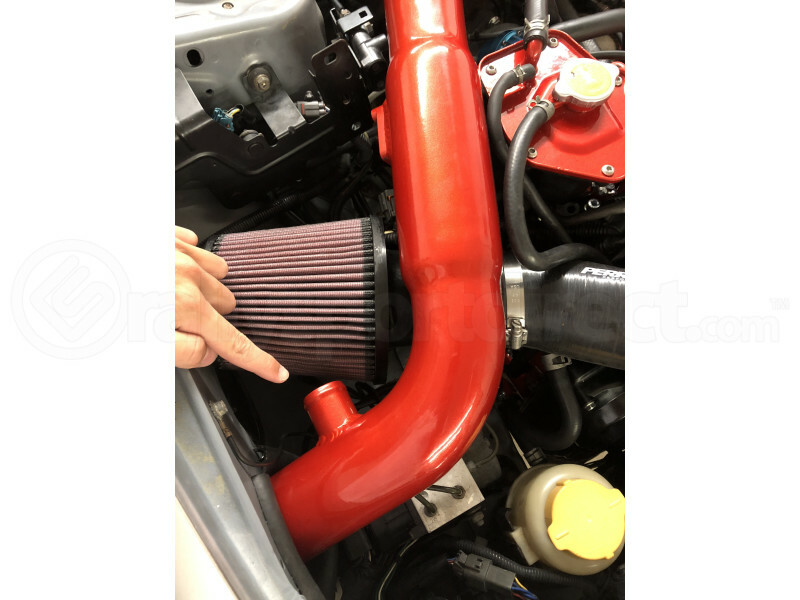 Awesome intake but not a fan of their filter so I replaced it immediately. Just installed this on my 04 WRX. Installed in about 20 minutes and it was super straight forward. The packaging from Perrin was wonderful. Best thing about it...the noise. I have this paired with a three inch turbo inlet, and my GOD does that turbo spool sounds nice. I can hear my stock BOV every time and the wastegate if I'm on boost hard. Moral of the story...You NEED this. You don't have this on your car yet? Why not?! Holy crap this thing makes the car sound AWESOME! 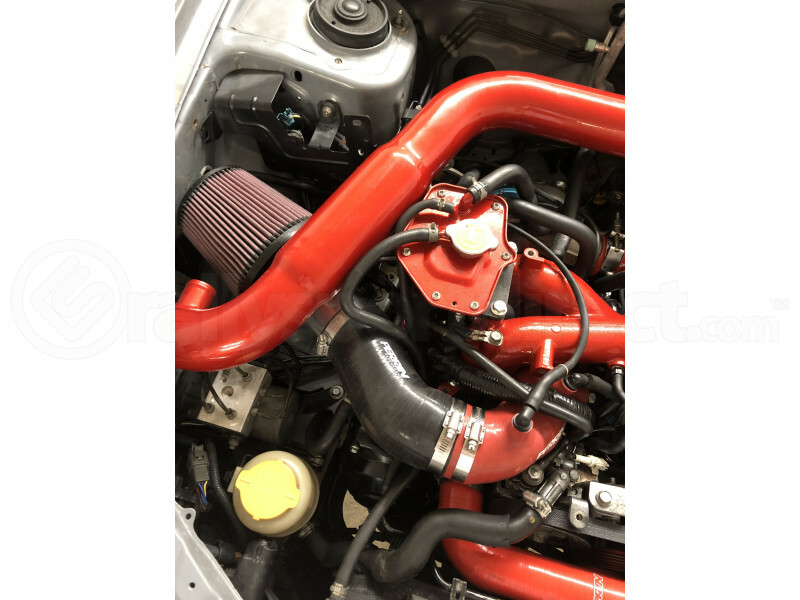 The stock air box does the STI a disservice, not only does it restrict airflow and reduce performance, it completely kills any and all intake, turbo, and waste gate noise. So very glad I installed this intake on my car. Can anyone help me out? I’m trying to figure out the diameter of the intake piping on this. A: The Perrin intake will have a 2.75 inch diameter pipe. A: This will require a tune as soon as installation is complete. This part requires a tune or no? Plan on getting tune but have to drive 2 + hours for it. So I'm just wondering. A: We strongly recommend a tune to use this intake, but Perrin states it is not required. If I put this on my 07 STI with a stage 1 map from the Accessport will that work fine or will I run into problems?